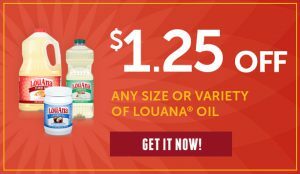 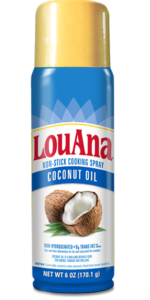 Perfect for high-heat cooking, LouAna® Peanut Oil has a slightly nutty flavor that improves the taste of fried foods. 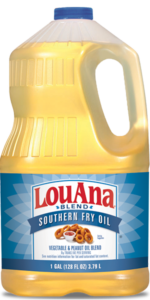 While Peanut Oil is preferred among experienced turkey fryers, it’s also very versatile as an everyday cooking oil. 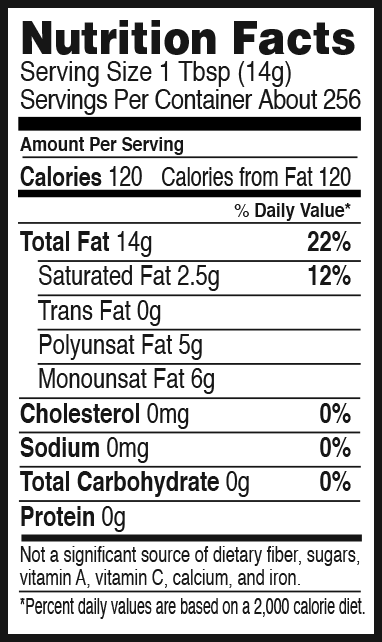 INGREDIENTS - (24 oz., 64 oz., 128 oz. 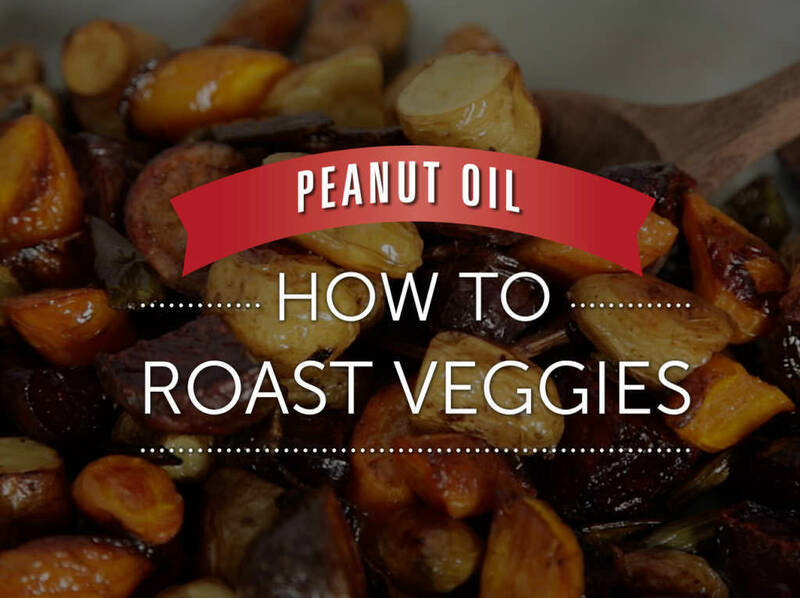 sizes): Peanut Oil. 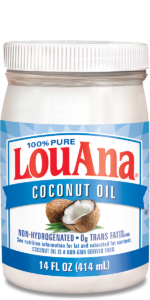 (3-gallon size): Peanut Oil, TBHQ and Citric Acid added to protect flavor, Dimethylpolysiloxane (anti-foaming agent). 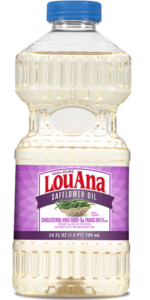 * Peanut Oil is a Non-GMO derived food.